Leave a review for ES! At Evolve®, we believe efficient homes start with soft water and efficient softeners start with the ES softener. 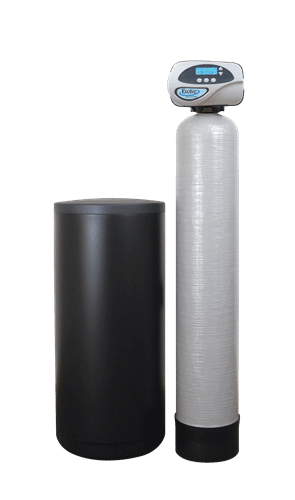 This system provides efficiency, affordability, and simplicity in one unit, delivering the pure water your family deserves with less stress. If you're done with complicated, expensive water softening units, contact your local dealer to learn more about the ES system today! With the ES softener from Evolve®, we provide some of the same efficiency of our more advanced models in an economical and simplistic device. With the ES softener, you can prolong the life of your appliances, optimize your home's performance, and provide the pure water your family deserves! 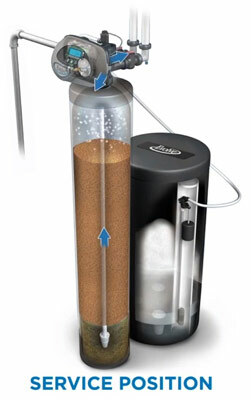 The ES softer system was designed to be one of our most cost-effective water softening systems. 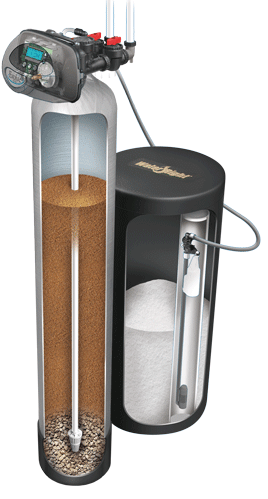 While this system was produced with similar technology as our advanced models, it brings pure water to your family in a simple and affordable system.